Academic staff login using cas. Administrator can manage events,academic-staff list,announcements,cms-pages through admin panel. Social Media Management for sharing pages and events. Multilingual management for multilanauge site and translation of pages,events,sections using Internationalization module. Develop Photo/Video Gallery Management of Campus images and video. Event calendar with sharing options on social media. All Event sync with Google Calendar. 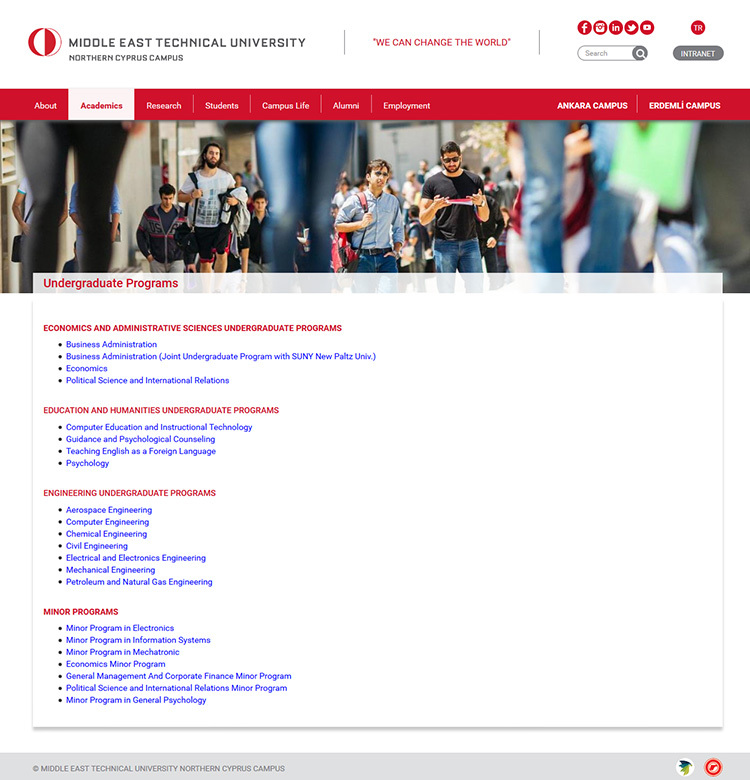 Users can see announcements of campus and old annocements on the archive pages. 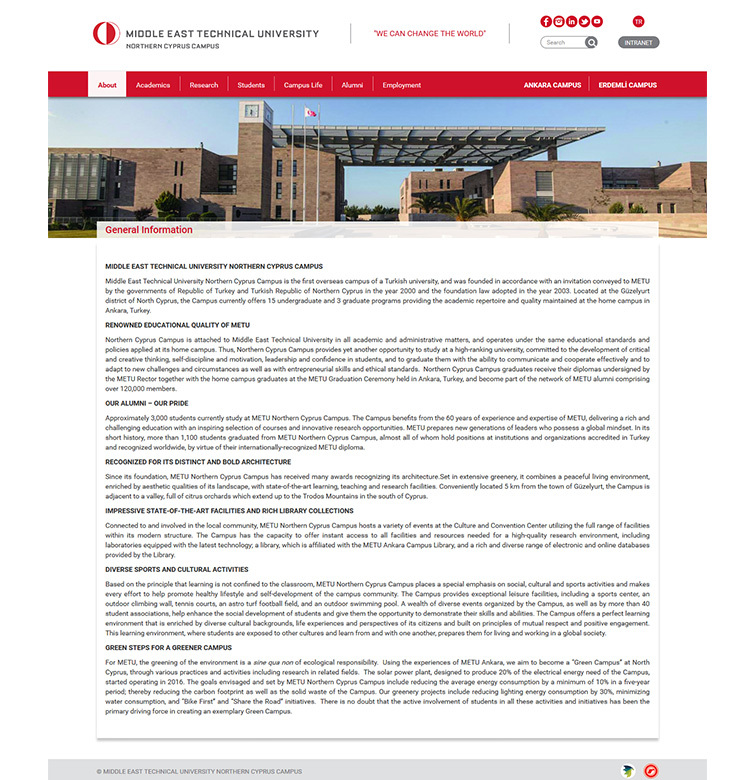 Integrate Cas server login system using cas module so academic staff login using cas and update their academic cv profile.